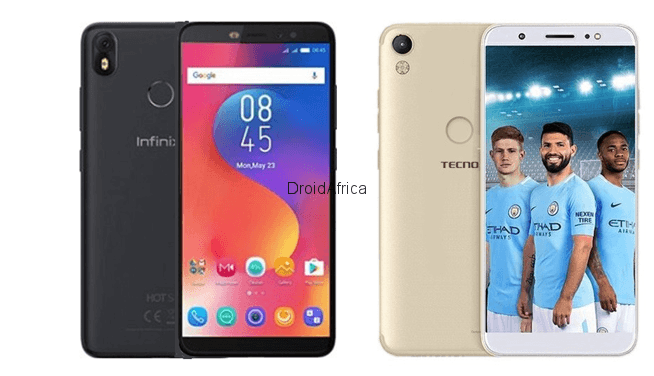 Tecno Camon CM has been around for few weeks now, and then Infinix Hot S3 showed up recently to join the league of affordable mid range smartphones. So in the article, I’ll the comparing the specifications and features of the Tecno Camon CM and the recently launched Infinix Hot S3. First, it is important to note that some of the major similarities between the Infinix Hot S3 and the Tecno Camon CM. Both device features a 5.7-inch HD+ (720×1440) resolutions and a metal built unibody which where the major similarities between the two phones stopped. However, I hope to get a review unit of the Infinix Hot S3, and when it arrives, I will do a more detailed comparison between the two smartphones. As mentioned above, the display on the Infinix Hot S3 is very similar to what you are getting on the Tecno Camon CM. Both Smartphones features a 5.7-Inch HD+ display with IPS panel. While they might be difference in brightness level and colour saturation, the display experience on both device should not be too far apart. Now this is where notable differences comes in. 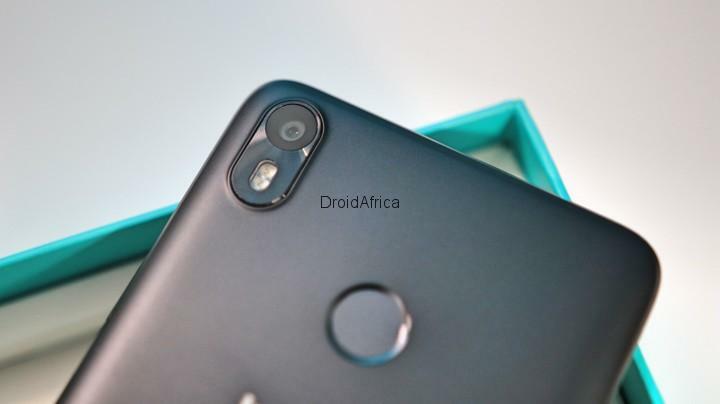 The main rear camera of both the Infinix Hot S3 and the Tecno Camon CM features a single 13-megapixel sensor and f2.0 aperture. While Hot S3 have the mundane Dual-LED Flash, Camon CM packs a whopping 4-LED flash. The difference between the camera department of these two smartphones comes in when you come to the frontal facing cameras. While Infinix Hot S3 packs a massive 20-megapixel front-facing camera with dual LED, the Camon CM retains same 13-megapixel camera at the front with a single LED flash. Other notable difference between the cameras on this smartphones is the fact that while the Infinix Hot S3 is capable of 1080p video recording, the Camon CM can only shoot video at 720p resolutions. At the processor level, the Camon CM and the Hot S3 still remains world apart. World apart? Oh Yes! 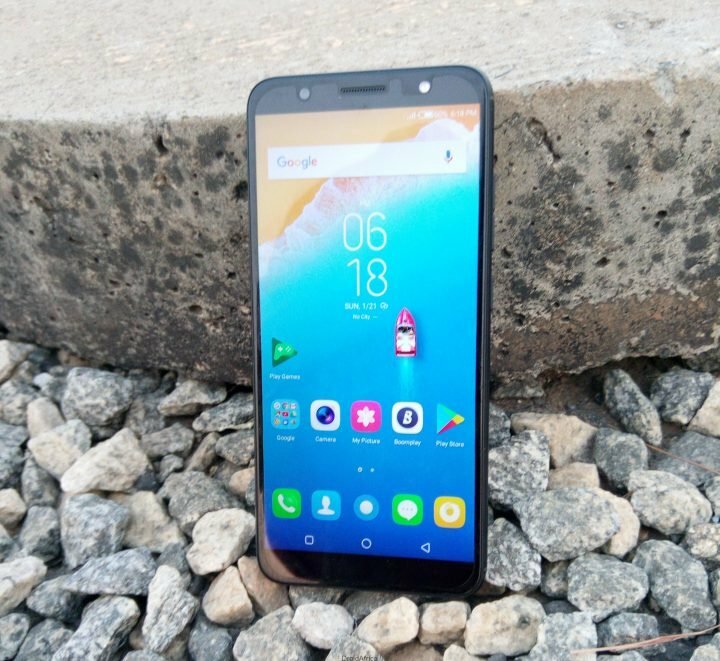 While the Camon CM is got a quad-core MediaTek MT6737 64-bit processor clocked at 1.3Ghz alongside Mali-T720 GPU, Infinix decided to go with an octa-core Qualcomm Snapdragon 430 GPU clocked at 1.4Ghz and Adreno 505 GPU. As for the memory options, Camon CM comes with 2/3GB RAM and 16/32 GB internal storage. Infinix Hot S3 on the other hands boost a 3/4GB RAM and 32/64 GB internal storage. This means performance of both device will be on different level completely, especially if given that the OS are well optimized on both smartphones. Tecno Camon CMore host a 3000mAh battery, while users will be getting a larger 4000mAh battery on the Hot S3. As for the pricing, the Camon CM is relatively cheaper than the Hot S3. The base version of Camon CM with 2GB RAM and 16GB storage is priced at $129, while the base Hot S3 with 3GB RAM and 32GB storage will set you back for $143. That is the basic differences in specifications and features, between the Infinix Hot S3 and the Tecno Camon CM. The final choice remains with you; so which of this device is the best for you? Do share your thoughts in the comment section below.